Digicel Business, the region’s leading business solutions provider, has achieved Small and Midmarket Cloud Solutions competency at the silver level. 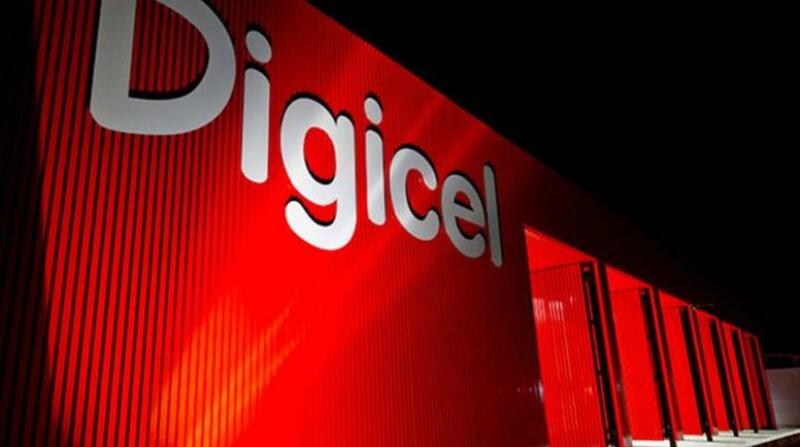 It further demonstrates Digicel Business' ability to meet Microsoft Corp customers’ evolving needs in today’s mobile first, cloud first world. Earning the Microsoft Small and Midmarket Cloud Solutions competency means that partners have successfully demonstrated expertise through rigorous exams. In addition, to ensure the highest quality of services, Microsoft requires customer references for successful implementation and customer satisfaction. With Small Medium Business (SMB) and Small Medium Enterprise (SME) business technology being key areas for Digicel Business, this achievement shows that Digicel Business is focused on the explosive growth in cloud-based solutions for its customers, particularly centred on Microsoft cloud solutions. Microsoft Office 365 is Microsoft’s fastest growing commercial product ever. The Small and Midmarket Solutions competency enables Digicel to satisfy the demand from the small and midmarket customer marketplace for cloud and hybrid solutions on O365.